Just weeks after musicians and fans protested the BBC’s decision to marginalise Radio 3’s Late Junction show, the experimental music community has been dealt further blows. 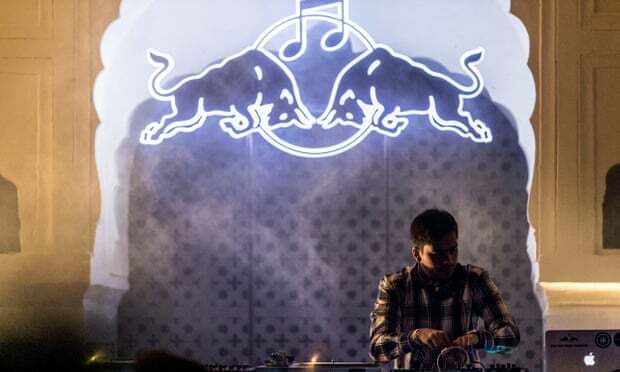 First, the news that the Red Bull Music Academy is to shutter. For 20 years, the sponsored initiative has served as the gold-standard example of how to use corporate funds to support art on the margins with practically no conditions attached. RBMA provided funding for performance visas and live-show development, and ran educational programs that forged deep connections between young talent and a diverse cast of legacy artists, in addition to staffing a well respected radio station and magazine. Already, the latter’s articles appear to be disappearing from the web. These developments – or erosions – contribute to the widespread concern that many of the foundations that provide experimental and challenging artists the ability to build a career and community are disappearing. Closer to my current home town, Berlin Community Radio, home to more than 100 artist-led shows that served to broadcast a diverse and challenging new vision of a city in transition, closed its doors in February.